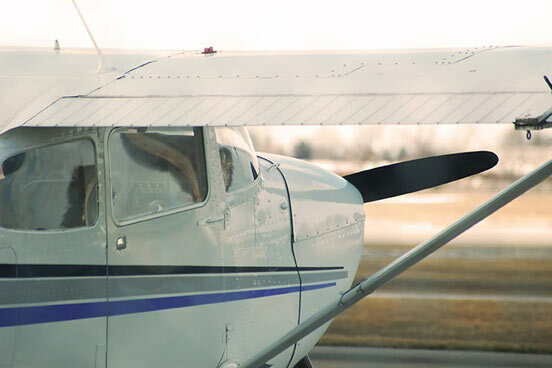 Reach for the sky with your first flying lesson and soar away into the wide blue yonder. 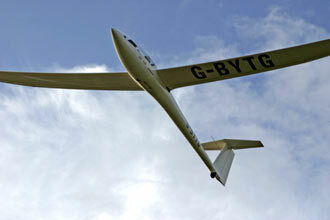 Under expert tuition, you can take the controls yourself and discover the absolute freedom of the sky. Your 60 minute flying lesson begins with a pre-flight briefing with your instructor. 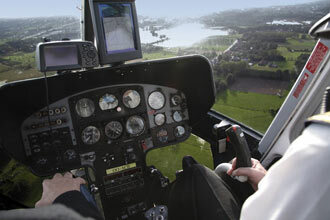 You will learn the effects of an aircraft's controls and what you will be doing during your first trial flying lesson. Then it's time to walk out to the aircraft where you will be taken on a 'walk round' to see the main control surfaces of the aircraft. Your instructor will take off and then demonstrate some basic manoeuvres. Then it's your turn! Feel the aircraft respond to your lightest touch and experience for yourself the sheer exhilaration of flying. Your 60 minute lesson includes take off and landing times. Please note that if you are over the supplier's maximum weight limit you may be asked to pay an additional fee to cover the overall aircraft weight. Please check on booking. Monday to Sunday, all year although April to September is best. The total experience lasts approximately 1½ hours, with 60 minutes in the aircraft. This may not be suitable if pregnant, suffer from epilepsy, fits, severe head injuries, recurrent fainting, blackouts, high blood pressure or heart conditions. Maximum weight 82.55kg to 108kg (13 to 17 stone) depending on the location. My wife bought this experience for my 70th birthday. Excellent pre flight briefing and flight. We flew an out and return route along part of the south Devon coast and I did most of the flying! I have no hesitation in recommending Aviation South West, based at Exeter Airport. Bought as a gift and couldnt of asked for more, great experience and definately worth the time and money. A great experience and a great day out really enjoyed my flight lesson, instructor was very helpful. Would definitely recommend. Excellent flying lesson. So pleased I bought this voucher. Easy to use and was a great experience.. will buy again.